Over a span of six decades, the first 10 presidents of the United States—from George Washington to John Tyler—helped define the role of the executive branch as we know it today. 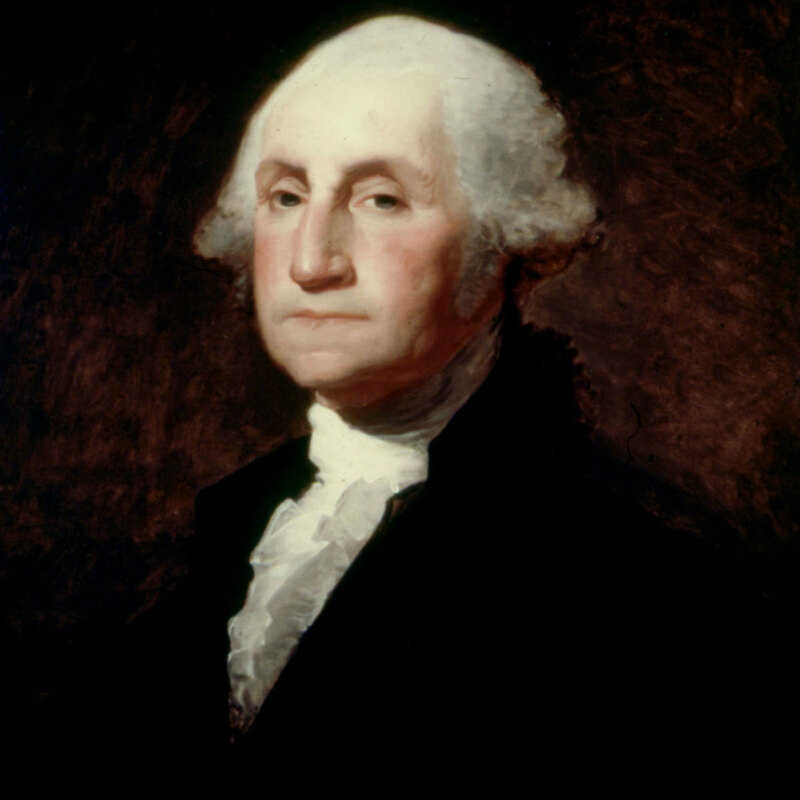 On February 4, 1789, electors chose George Washington to be the first president of the United States. Washington’s term, and those of the next 10 presidents, would prove to be a critical six decades in American history. Previously, states had governed much like independent countries under the Articles of the Confederation. But in 1787, delegates met in Philadelphia to discuss the need for a stronger, more cohesive national government. They devised a plan for a federal government and the fundamental laws that would govern the nation. They laid out this plan in the new Constitution of the United States. The Constitution provided for a central government with three branches—legislative, judicial and executive. Congress would lead the legislative branch, the Supreme Court would lead the judicial branch, and the President would head the executive branch. The nation’s first presidents, from Washington to John Tyler, helped define the role of the presidency and the executive branch in both domestic and foreign affairs. Their terms also saw the emergence of partisan politics and the two-party system that we recognize in American politics today. Below are the nation&apos;s first 10 presidents, in order, and what they accomplished in office. 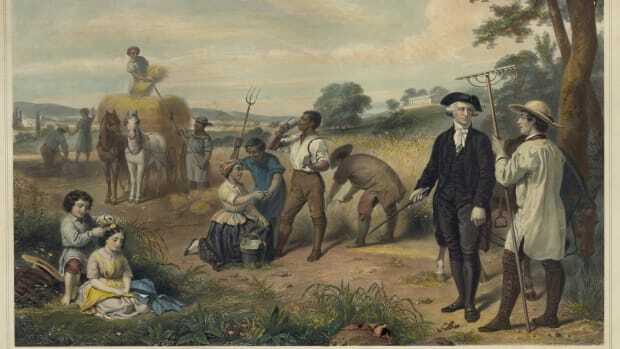 During his two terms as president, the U.S. government was in its infancy, and George Washington was critical in guiding the new government through its organization. He oversaw the passages of the first 10 amendments, called Bill of Rights, to the United States Constitution. He established a cabinet of presidential advisors and appointed the first Supreme Court and district court judges. In foreign affairs, Washington signed the Jay Treaty in 1795. It was an attempt to diffuse mounting tensions over English military posts along America’s northern and western borders and to prevent another costly war between the United States and Great Britain. 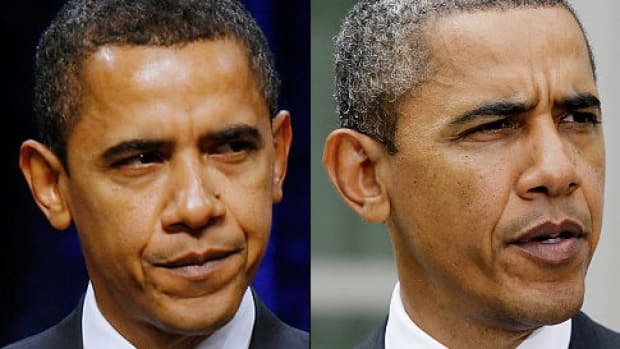 The Constitution did not place term limits on the presidency, though Washington set the precedent for the two-term limit we have today when he voluntarily stepped down after his second term. 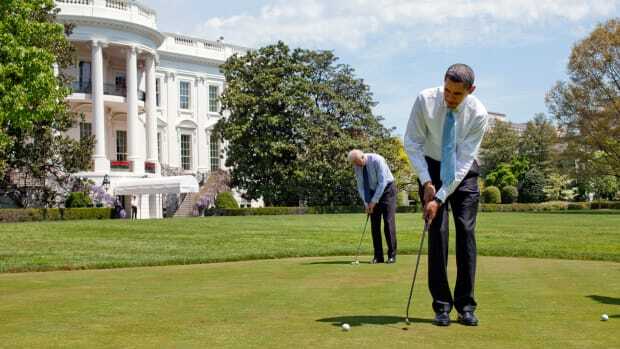 John Adams was the only Federalist president ever elected, and the first U.S. President to inhabit the White House. 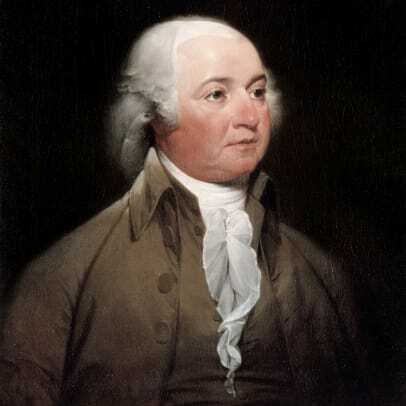 Adams’ election marked the emergence of America’s first political party system. In the election of 1796, Adams, a Federalist, defeated Thomas Jefferson, a Republican. As a federalist, Adams favored a loose interpretation of the Constitution with a strong federal government. Adams wasn’t afraid to make principled, yet unpopular moves. After the Jay Treaty, the United States faced naval hostilities from France. Though the Federalists favored declaring war on France, Adams brokered a peace deal that his party did not support. 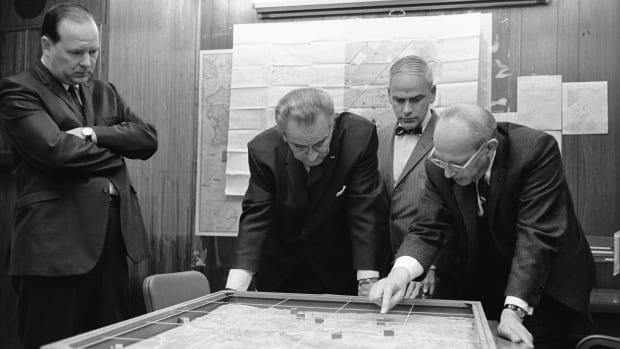 The move likely cost him reelection, but steered the U.S. away from yet another costly war it was unprepared to fight. Thomas Jefferson oversaw the acquisition of the Louisiana Purchase—a massive tract of land between the Mississippi River and the Rocky Mountains—during his first term in office. Purchased from France in 1803, the new land doubled the size of the United States. Later that year, Jefferson sponsored the Lewis and Clark expedition through the newly acquired western territory. 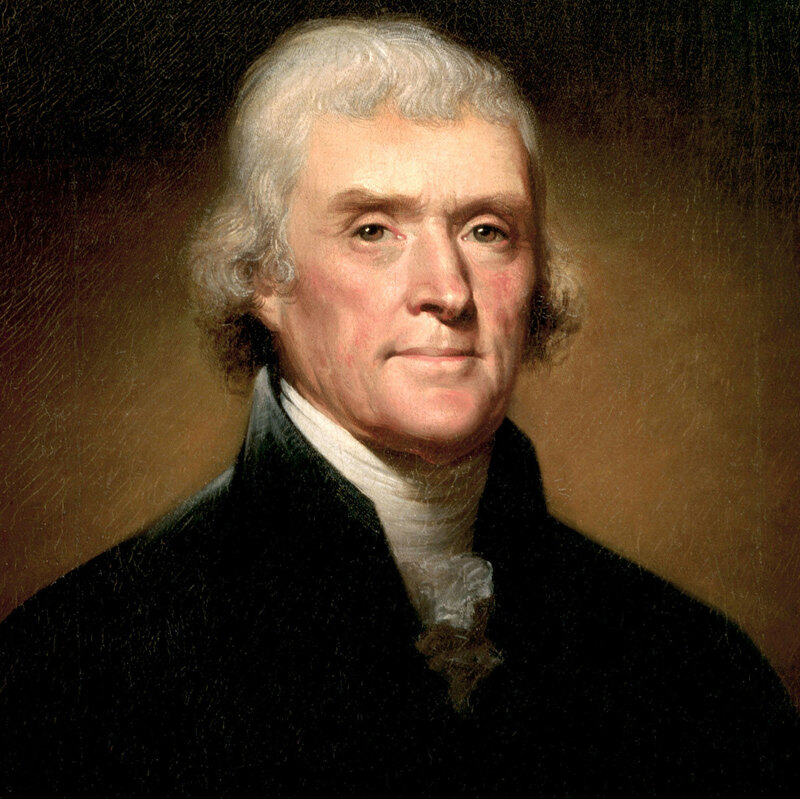 Much of Jefferson’s second term was occupied trying to maintain neutrality between France and Great Britain and keep the United States out of European wars. 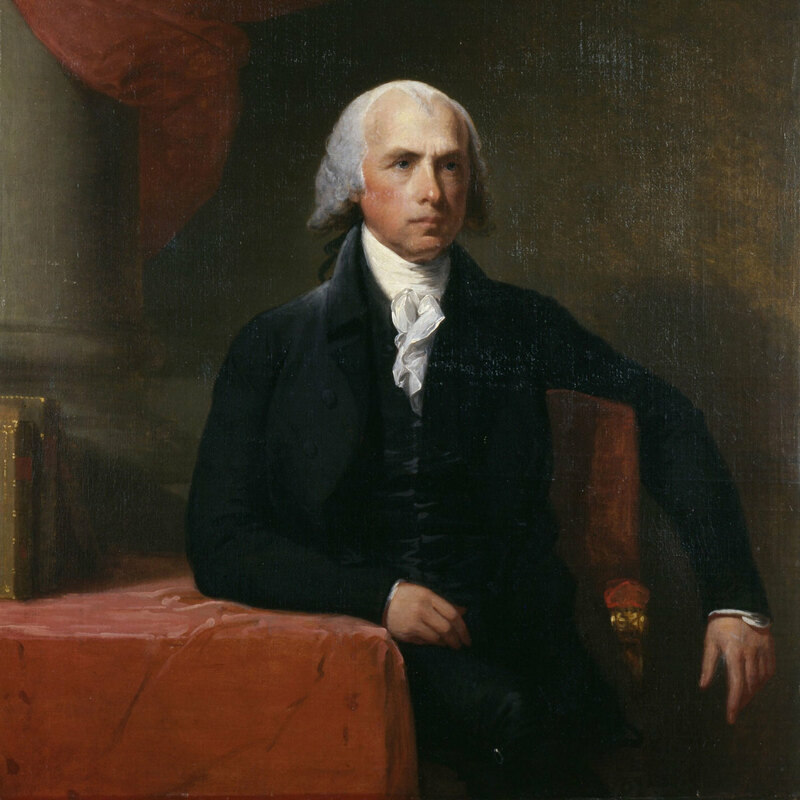 The defining event of James Madison’s presidency was the War of 1812. In response to British attempts to restrict U.S. trade and the Royal Navy’s impressment of American seamen, James Madison signed a declaration of war against Great Britain on June 18, 1812. The United States suffered many costly losses during the three-year conflict, including the burning of the nation’s capital, Washington, D.C., in 1814. But there were some big victories too, including the Battle of New Orleans. James Monroe’s presidency is often called the “era of good feelings.” A newfound spirit of patriotism had swept the country after successful campaigns by American troops to repel superior British forces at New York, Baltimore and New Orleans during the War of 1812. After his election, Monroe embarked on a goodwill tour that strove to downplay partisan politics and focused instead on national unity. In 1820, Monroe signed the Missouri Compromise, which paired entrance to the union of Missouri, a slave state, with Maine, a free state, and barred slavery north and west of Missouri forever. 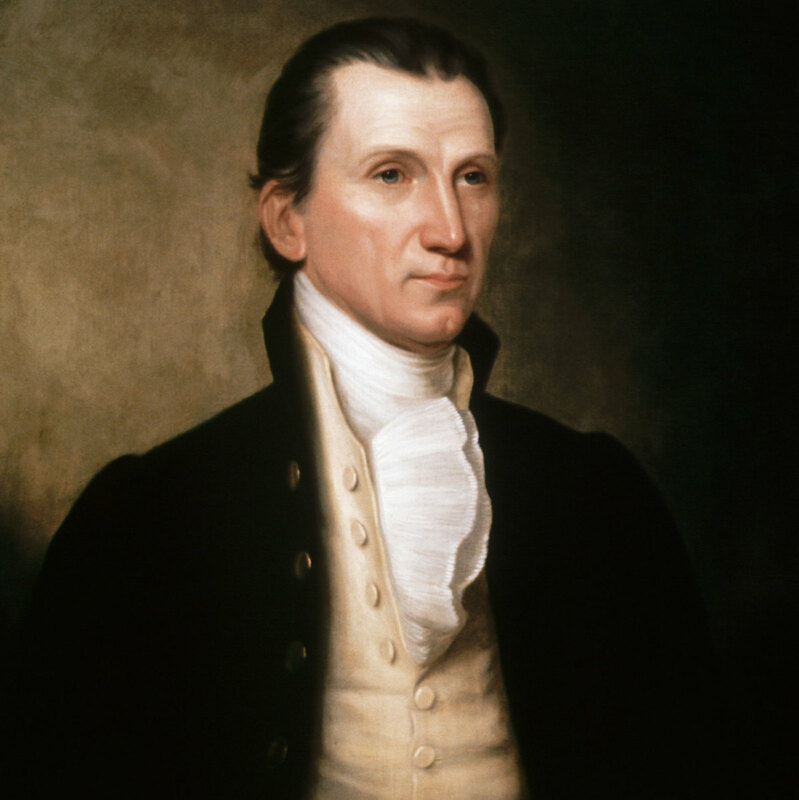 James Monroe’s famous 1823 address to congress, which became known as the Monroe Doctrine, warned European powers that the United States would not tolerate further colonization in the Americas. This doctrine would become a cornerstone of American foreign policy. 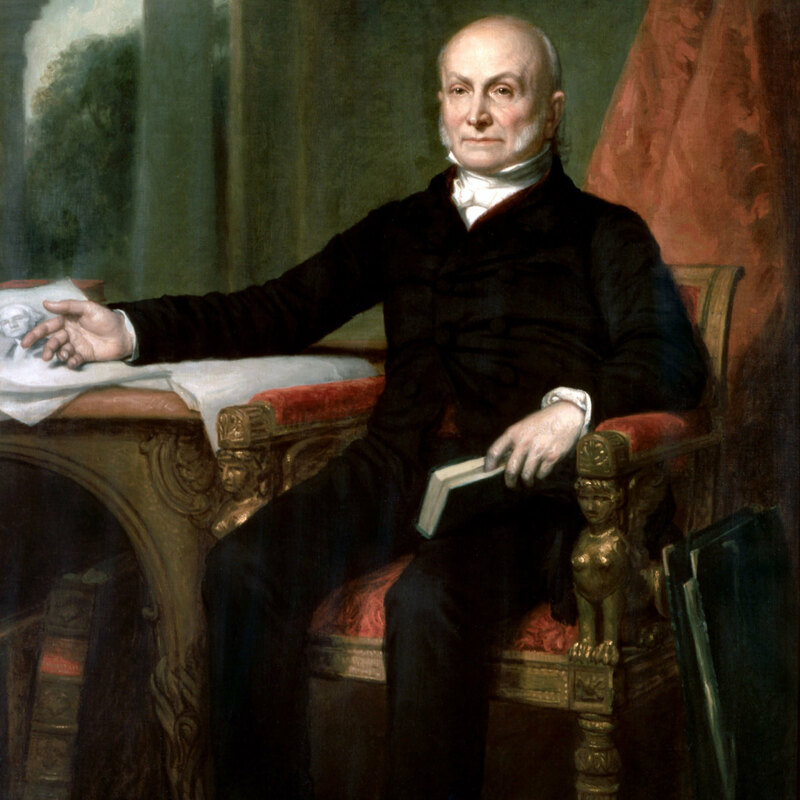 Son of former U.S. President John Adams, John Quincy Adams’ presidency marked a return to partisan politics. Quincy Adams won the election of 1824 by a one-vote electoral college margin over Battle of New Orleans war hero Andrew Jackson. The narrow victory caused a split in the Democrat-Republican Party (formally called the Republican Party) that Adams couldn’t overcome. He was a proponent of universal education and the development of arts and sciences, though most of his political initiatives failed to find support in a divided Congress. During his presidency, he did, however, oversee the completion of the Erie Canal—a 363-mile waterway that opened much of the Midwest to shipping. Andrew Jackson was the first “frontier president.” Unlike previous presidents from wealthy, well-educated families, Andrew Jackson grew up in relative poverty in a log cabin in the Appalachian mountains of Tennessee. He had little formal education, but rose to national fame after leading the U.S. to victory in the Battle of New Orleans during the War of 1812. He was a controversial figure. He supported states’ rights and slavery’s expansion into new western territories. 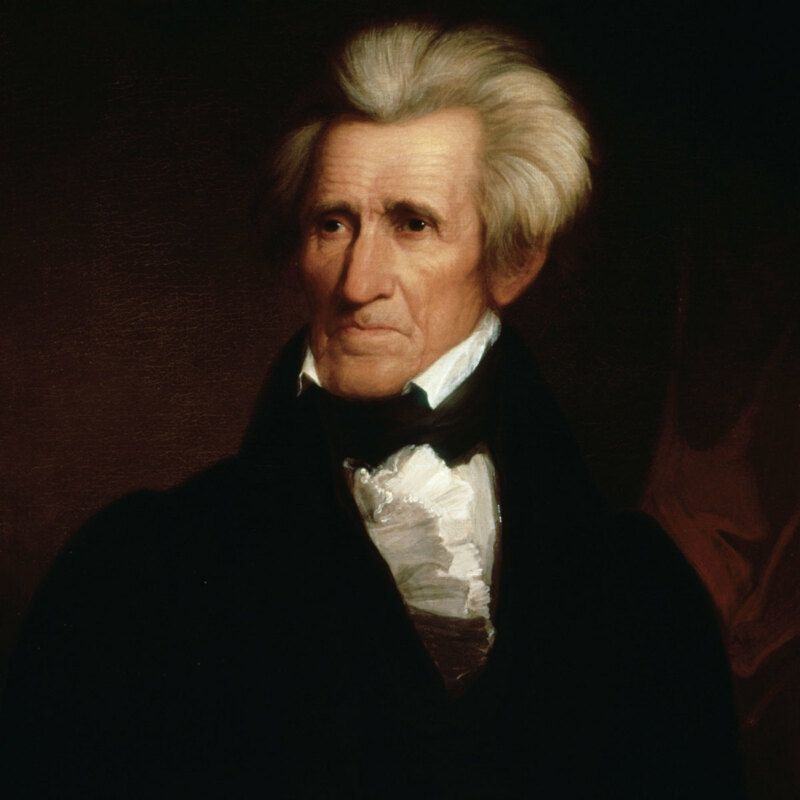 Andrew Jackson used the power of presidential veto more than any previous president. He vetoed 12 bills, more than the first six presidents combined. The only major piece of legislation to pass during Jackson’s two terms was the Indian Removal Act of 1830, which authorized the federal government to forcibly remove Native American tribes from existing states east of the Mississippi River. The difficult and deadly journey that Native Americans were forced to take is known as the Trail of Tears. 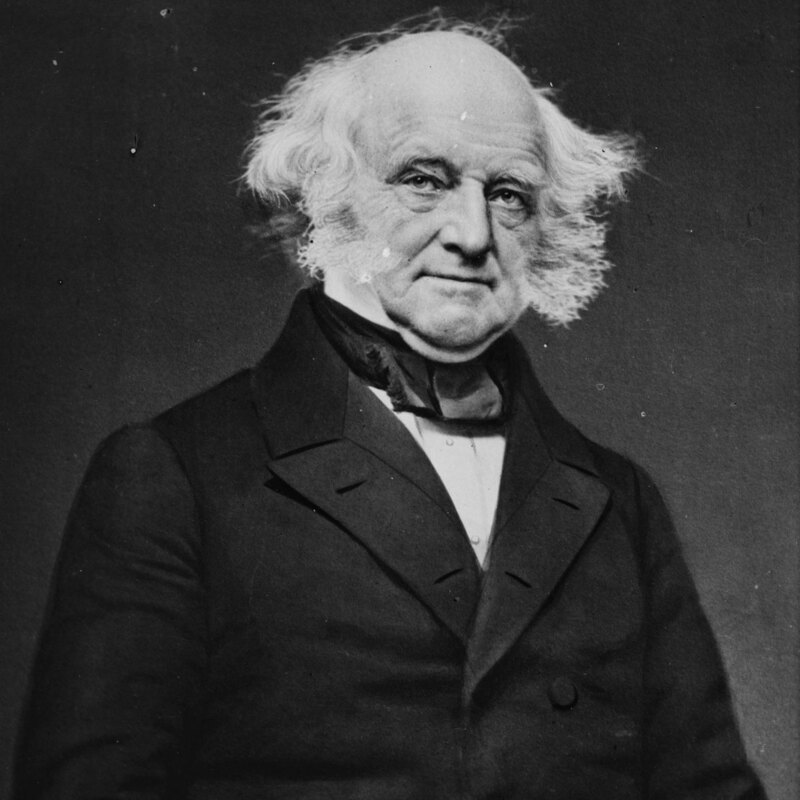 Martin Van Buren has the distinction of being the first U.S. president to be born an American citizen. 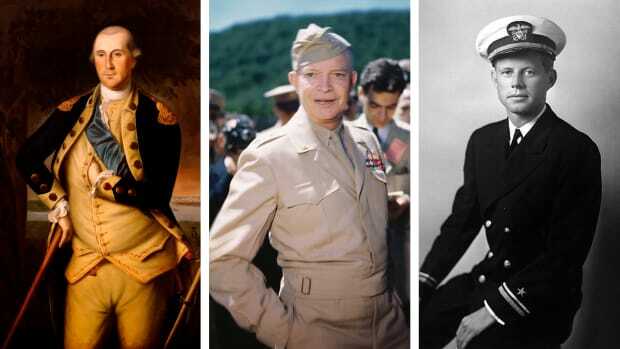 All presidents before him had been born in colonial America, subjects of the British Crown. Van Buren’s one-term presidency was marked by the financial Panic of 1837, which resulted in a severe economic depression, the deepest in U.S. history to that point. While historians blame Andrew Jackson’s poor economic policies for starting the panic, the deepening financial crisis damaged Van Buren’s popularity. 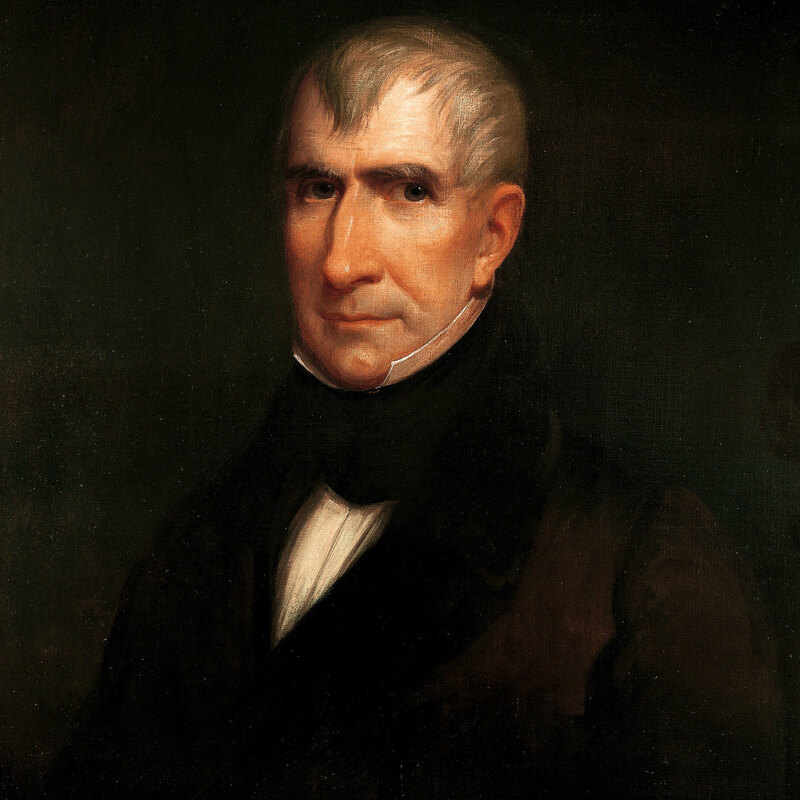 William Henry Harrison’s presidency was the shortest in U.S. history—just 32 days. He caught a cold on his inauguration day, March 4, 1841. Harrison died of pneumonia a month later, on April 4, 1841. He was the first U.S. president to die in office. Vice President John Tyler became U.S. president upon Harrison’s death. 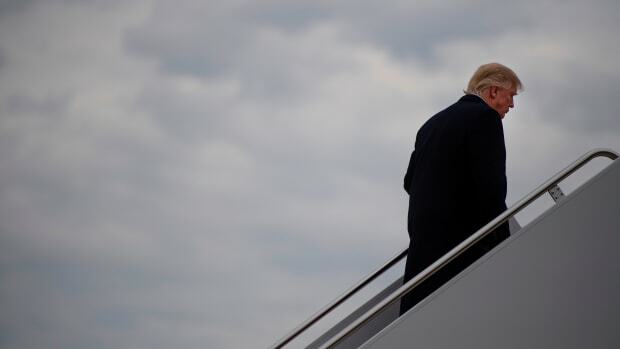 He was the first Vice President to succeed to the presidency without election and the first U.S. president to face impeachment. Members of his own party attempted to impeach the president after he vetoed two bills that would have fulfilled Harrison’s campaign promises of establishing a central national bank. The impeachment was unsuccessful, though Tyler was expelled from the Whig Party. Other major events of Tyler’s presidency included the annexation of Texas and the Treaty of Wangxia, the first formal trade treaty signed between the U.S. and China.